Classrooms are diverse places where we encounter many different kinds of people. Every child comes in with a different perspective and a different set of needs. 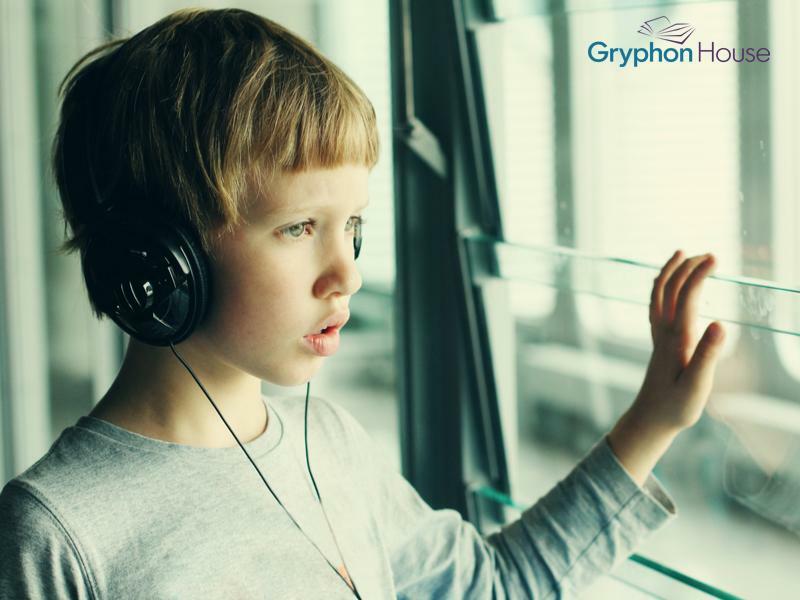 Young learners with autism spectrum disorders may struggle with the transition to a new environment. A new classroom can feel strange and uncomfortable to them, and the noise and movement of other children can be overwhelming. That is why teachers must prepare young children with autism for the classroom, and prepare the classroom for children with autism. What does the child like or dislike in terms of food? Are there certain foods he won’t eat or that will make him react negatively? Does he have an attachment to a particular object at home? Is there an activity he does to calm himself? How does he communicate with others? What are some things that may cause him to be upset? What are some of his strengths? What are some challenges? Is he used to being around other children (siblings, neighbors, etc.)? How does the family handle negative outbursts? If there is time and you feel it would be beneficial, schedule additional visits to the classroom to help the child adapt to the environment. Also make sure to research the child’s particular autism spectrum disorder; look up recent research on how children with this disorder learn and read stories about how parents, teachers, and children adapt to it. To make the classroom feel a bit more homey, have each child’s family send in pictures of the children doing things that can be displayed on the board. This shows each child’s uniqueness while also making them feel they belong in the classroom. Seeing themselves up on the bulletin board can be especially powerful for children with autism. Simple things that remind children of home are calming and help make the classroom feel more comfortable and nurturing.